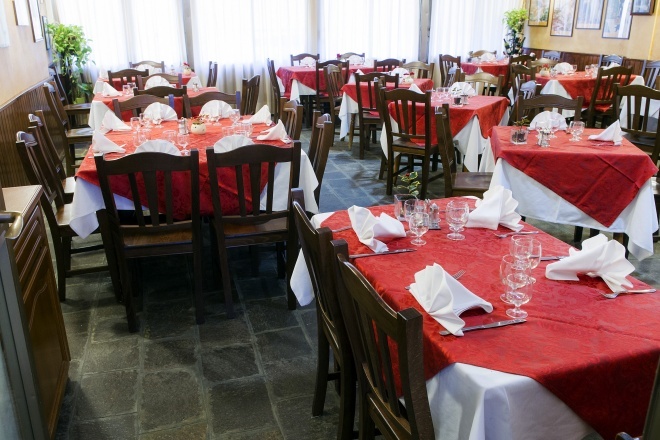 It was way back in 1893 when Ercole Corti started what was to become long family tradition. The trattoria “Antico Frate” was converted from part of an old monastery formerly occupied by the brotherhood of the monks of the Order of the Humiliated. 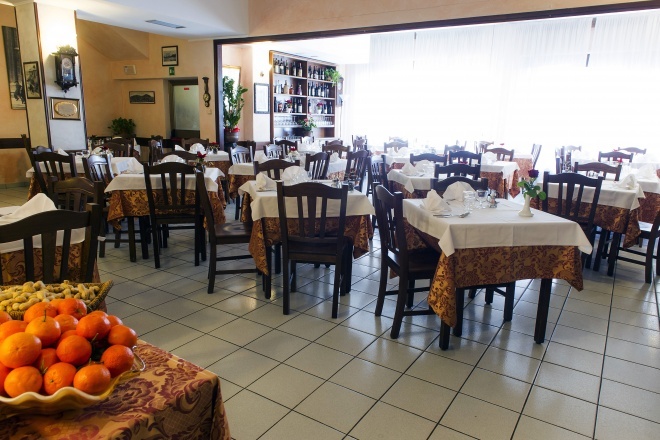 The premises, in the borough of San Martino, had stabling for animals and ice house for food preservation and it offered a typical “light” lunch based on onion soup served with pancetta and red wine. 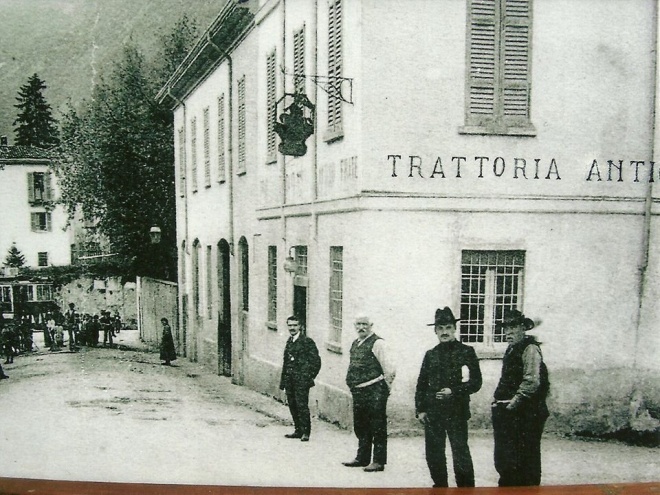 In 1911 Ercole moved the business to via Bellinzona in Monteolimpino and was joined in 1924 by his son Carlo who, with his wife Amelia, continued to run the restaurant with great enthusiasm for 42 years. It became a meeting point for those who worked in the area and also for various sports clubs. During the second world war years it served as a wartime canteen for the local community. Carlo and Amelia had four children who helped in the running of the restaurant from when they were little more than children. Pia and Rita in particular showed especial dedication to the task. In 1964 Rita married Vittorio, a true gourmet, and carried on the business with her sister Pia. Together they brought modern management to a restaurant that prided itself in providing their diners with dishes that kept alive the culinary tradition of Lombardy. During their time there, Rita and Vittorio established their own family and were blessed with three children, Sonia, Carlo and Amelia. This last, together with her husband Massimiliano who had graduated from catering college in Bellagio and had gained years of experience in restaurants specialised in local and regional cuisine, represents the fourth generation of the Corti family and she is justly proud to be following in the footsteps of her great-grandfather. 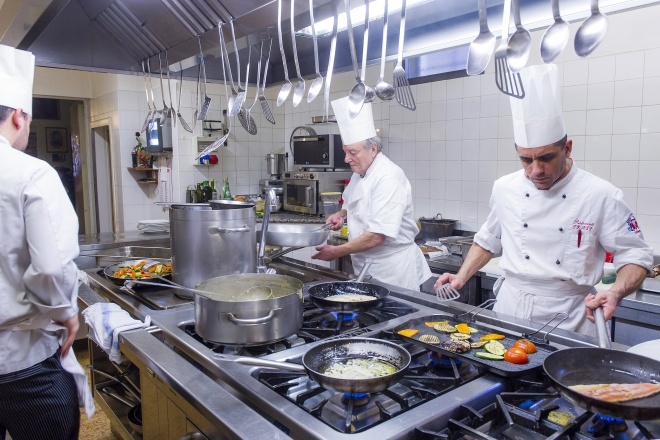 Work has been carried out on the restaurant building a number of times as regulations have changed, and the premises are now equipped with fumes extraction systems, air conditioning and numerous aids and services for the disabled. Its two large and light rooms can seat more than 180 people. The ingredients, carefully selected by the expert chefs Vittorio and Massimiliano, are stored and prepared in a state of the art kitchen. The professionalism of Vittorio was acknowledged in 1997 when he obtained Collegium Cocorum recognition, a much-prized honour in Italy’s restaurant world. In 2013 also Massimiliano was honoured with Collegium Cocorum reward. 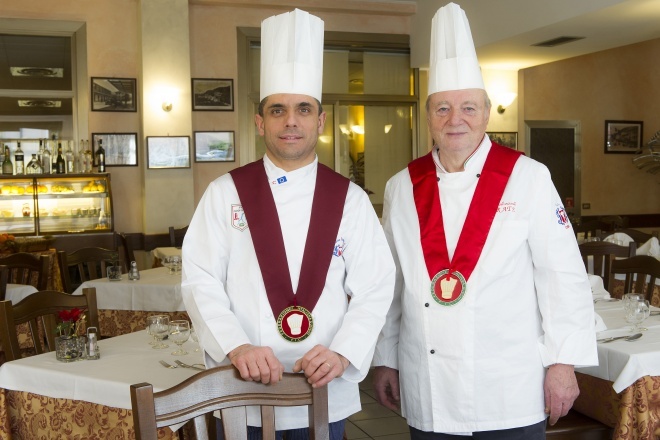 In 2013 the Ristorante Frate has been insigned of “Locale Storico” reward by Regione Lombardia.